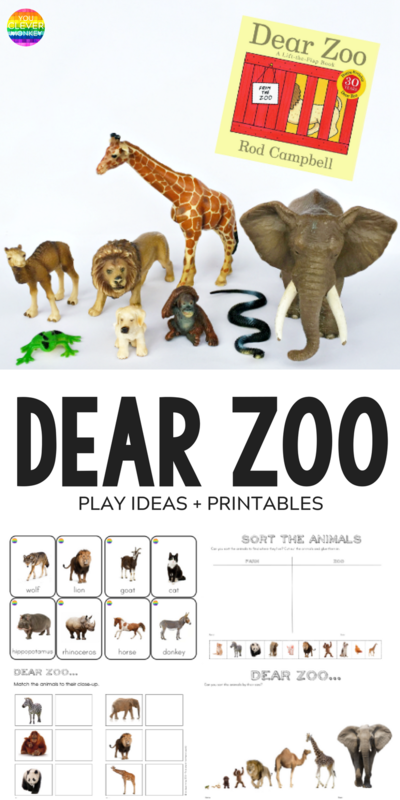 Plenty of play ideas and printables for the classic picture book 'Dear Zoo' perfect for preschoolers and kindergarten. 'I wrote to the zoo to send me a pet...' and so begins one of my (and my kids) favourite books. 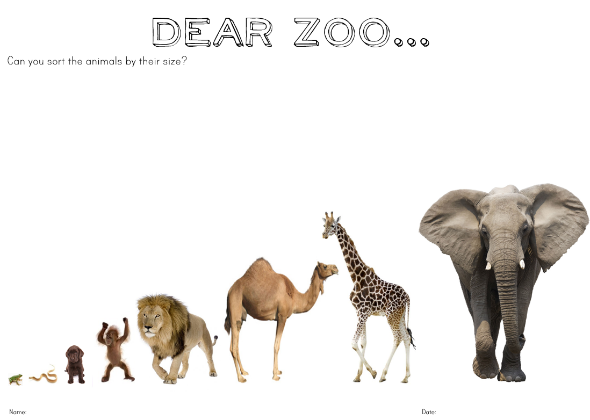 Dear Zoo is a must have book in any home library. 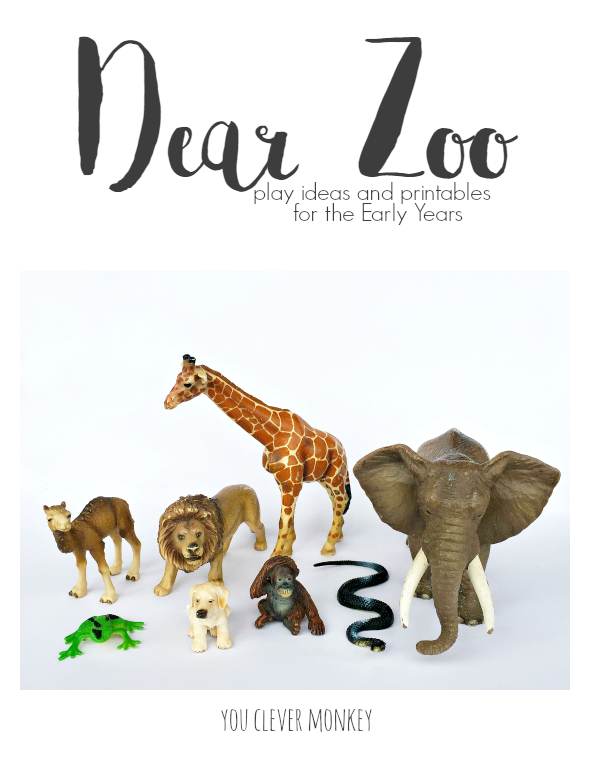 This past week, we've been reading 'Dear Zoo' at preschool as it's a perfect book for early readers in so many ways making it ideal for book based learning in the Early Years. 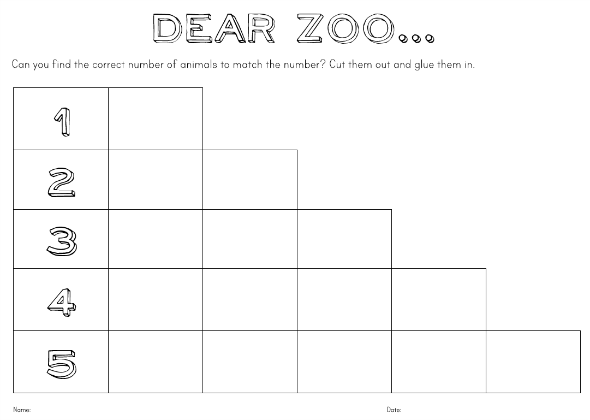 Dear Zoo is a fantastic early childhood resource. Firstly, because of its subject matter. 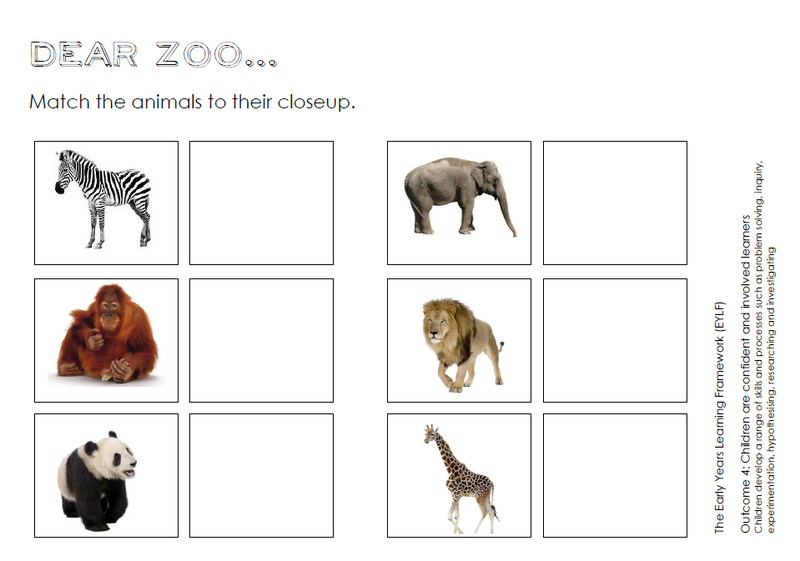 Lots of children have either been to a zoo, read about a zoo, watched Madagascar or seen animals on TV. They can easily make connections and for those that can't, the book provides plenty of opportunity for sharing experiences during group time by those who can. Who has been to a zoo? 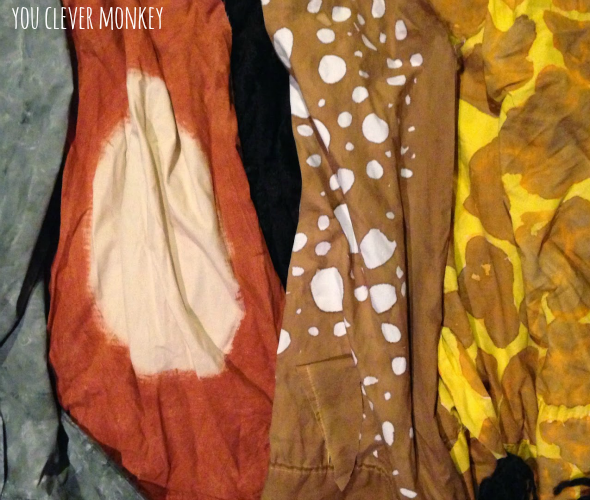 What animals did you see there? What animal was your favourite? And so on. 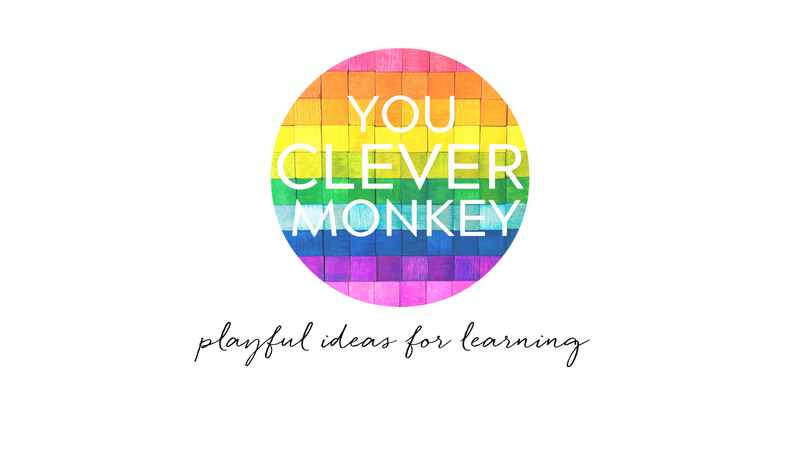 I've written about activating prior knowledge in young readers before. You can read that post by clicking here. Secondly, because of its language. It's simple, repetitive, beautifully descriptive and, perhaps best of all, funny. It is a great read aloud and a great one to read to a child sitting on your lap, the two styles not always being the case. The lift-the-flaps make it engaging and suspenseful read both ways. 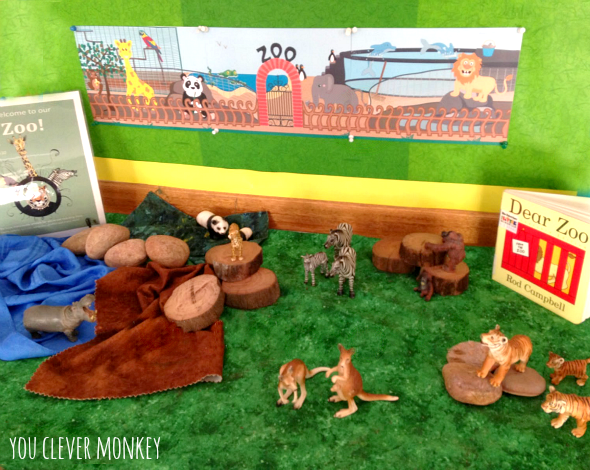 At home we used to make the animal sounds to match and depending on your group size, you can try that at school. With numbers over 30 in each group, I haven't gone there yet. 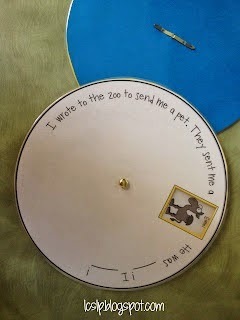 Instead after we have read the book a couple of times, I get them to finish each sentence - 'I wrote to the zoo to send me a pet. They sent me an...' 'Elephant!' they yell back. Thirdly, I love this book for the vocabulary it allows us to talk about. During group time I've also used this aspect of the book to have children make different connections and comparisons. Again, this is something you would do after a few readings but not on every page. I read the book aloud, page by page and then I pause and ask a few different children if they can name something that is big or something that is tall or too jumpy. There's also been lots of different invitations to play around the centre for children to explore. 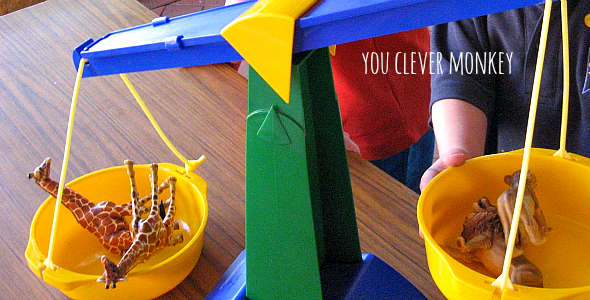 Imaginative or small world play is a staple in my house and in my classroom (I've shared many to an album on FB) and 'Dear Zoo' lends itself beautifully to this type of play. This space has been so popular but think we'll try to introduce some more natural elements this week. 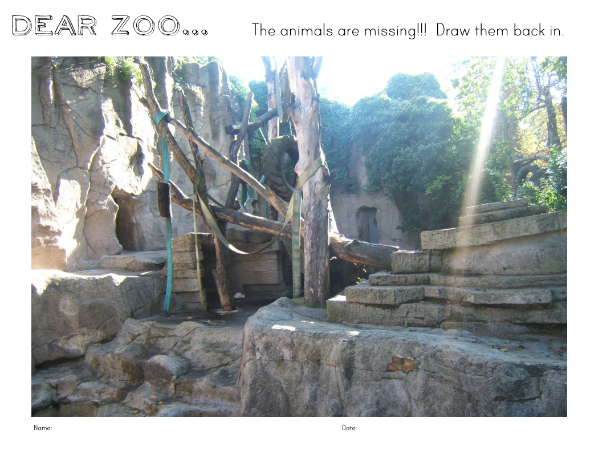 The zoo printable and editable Welcome to the Zoo poster can be found at Early Learning HQ. 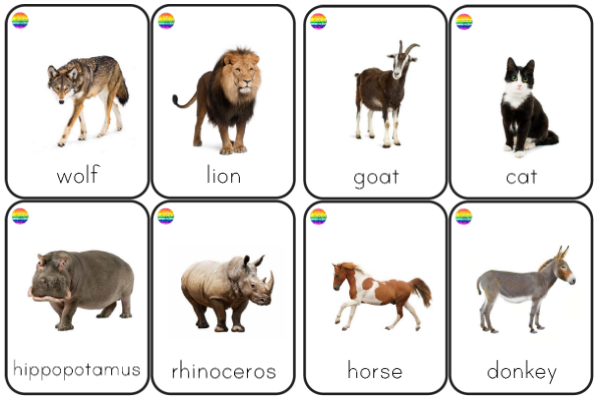 They could sort the animals into two hoops labelled farm and zoo, do a numbered animal puzzle or weigh the different animals from the book. They were making patterns with some other printables and dressing up like animals using some costumes I made a few years ago. Anything with paint is popular at the moment so we've been introducing lots of different objects to paint or produce prints with. The plastic animals have been very popular so we decided to make animal prints a bit like these ones at Teach Preschool. It's a great activity for promoting reasoning - why are the elephant's footprints so much bigger? The kids also enjoyed making their own version of the book to take home to share. I'd found this printable story wheel over at L.C.SLP blog and with many children still learning how to master their scissors, this provided some useful cutting practice too. It's also been interesting observing the work of children done at the easel compared to the tabletop easels when painting these past few weeks. Their work becomes more detailed and images sometime mirror that of their tablemate. With that in mind, and feeling inspired by Picklebums latest drawing invitation post, I've create a few different drawing invitations for preschool. These would work well as a literacy centre too. Another one I've made is this lift the flap drawing prompt. 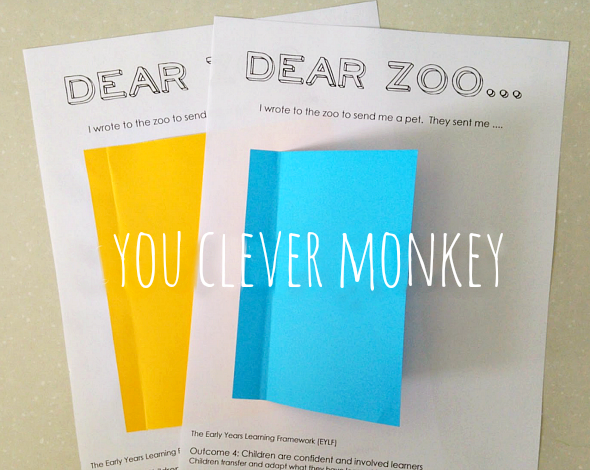 Just print it out and then stick on a flap of coloured paper for the children to draw behind. I've also made a couple of other printables to help capture some data for assessments. They would also work as a maths centre. Or there's this one for matching. I've also created some wild animal v farm animal flashcards to display in class. We're going to use them for sorting but also to match some of our plastic animal collection too. During group time, we do a range of different activities. We've viewed 'Dear Zoo' on youtube which the kids loved. We've sung songs about animals, any ones with actions are being well received at the moment - Leo the Lion, Five Joeys Jumping, One Grey Elephant Balancing, Wombat Wobble. We've used stuffed animals to help us sort their names by syllable as demonstrated in this Word Game clip. We've played Sleeping Animals which is requires everyone to lie down firstly, pretending to be fast asleep. 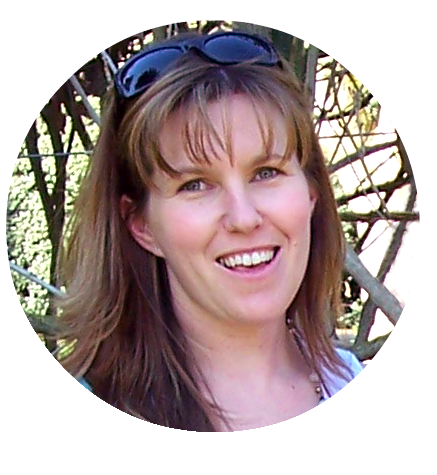 While the children are lying quietly, you tell them that when the music starts and they wake up, they will be bouncing kangaroos, snappy crocodiles or tiny mice. You turn the music on for half a minute or so and then they all lie down asleep, ready to be turned into another animal. One word of advice though, don't start with roaring lions - save that for closer to the finish! 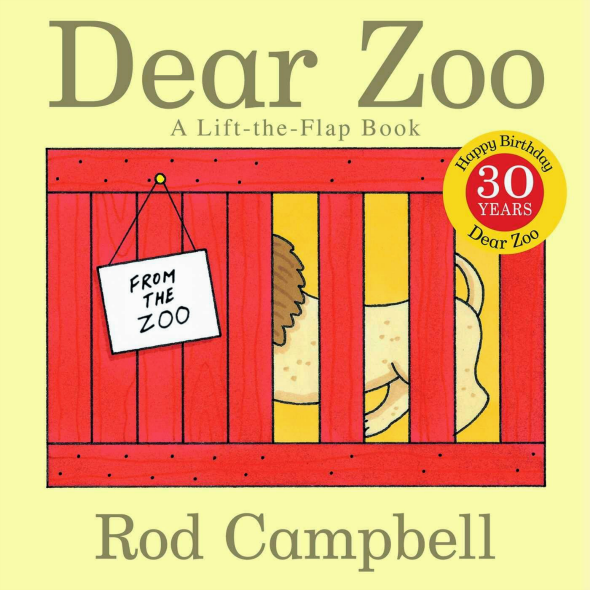 We've also enjoyed lots of other picture books that include reference to the zoo. Of course, all this talk of zoos and the animals they help protect, provides the perfect opportunity to include some non-fiction books too along with others for reference in your classroom. We'll often include books with an invitation to provide some visual support for learners. 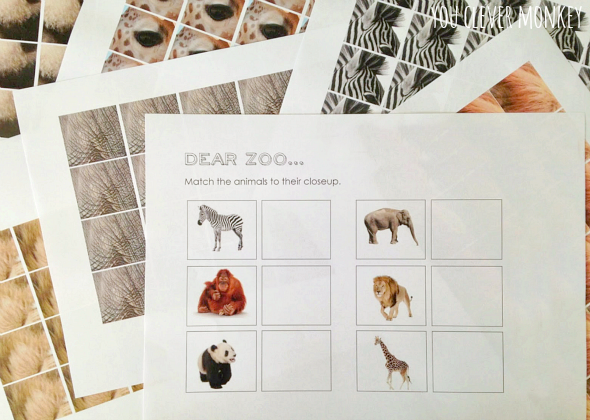 You can grab all of these printables for 'Dear Zoo' in one download from our shop!